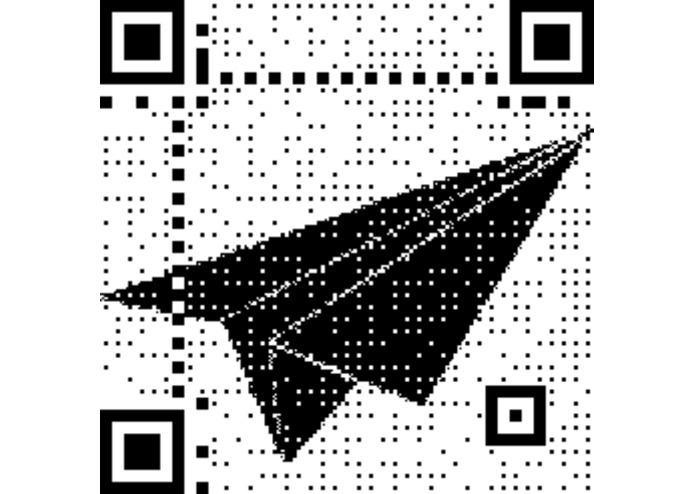 QR codes are ubiquitous in our lives yet they are not easily distinguishable from each other. 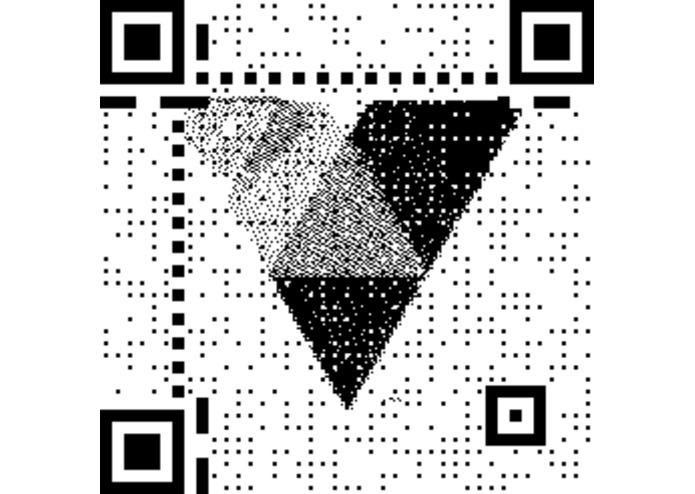 Current QR code makers allow changes in color or allow a small logo in the center yet none allow the entire code to be part of a logo. By incorporating an easily recognizable logo into a QR code, people will be more compelled to scan it. 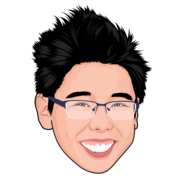 The site allows the user to drag and drop an image for it to process. 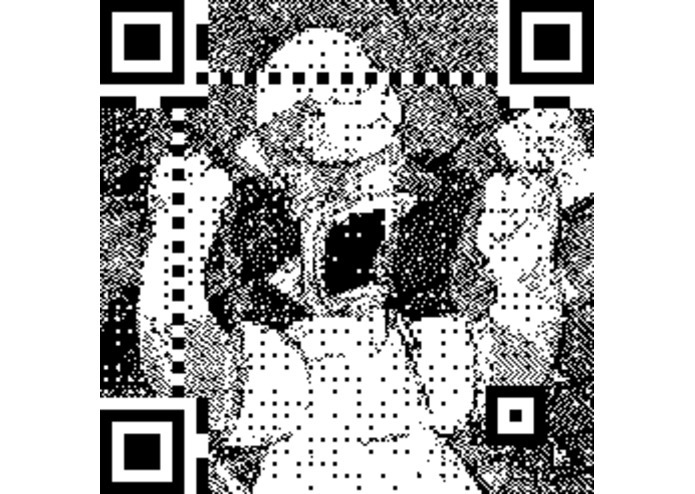 A bitmap is created and overlaid on top of a normal QR code exploiting the built in error correction in QR codes. The drag and drop feature was hard to debug. 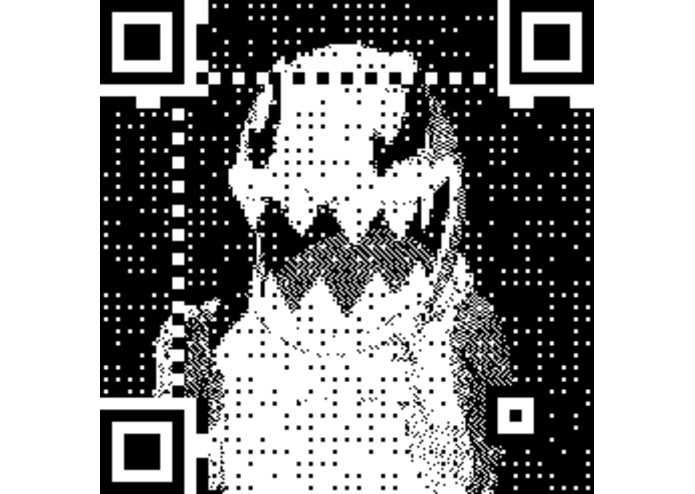 I plan on adding gif functionality to have movable QR codes!